Quotes are customised to every client's needs, and our pricing matrix is available upon request. The perfect mobile cocktail bar service for weddings, birthday parties, anniversaries & corporate events. 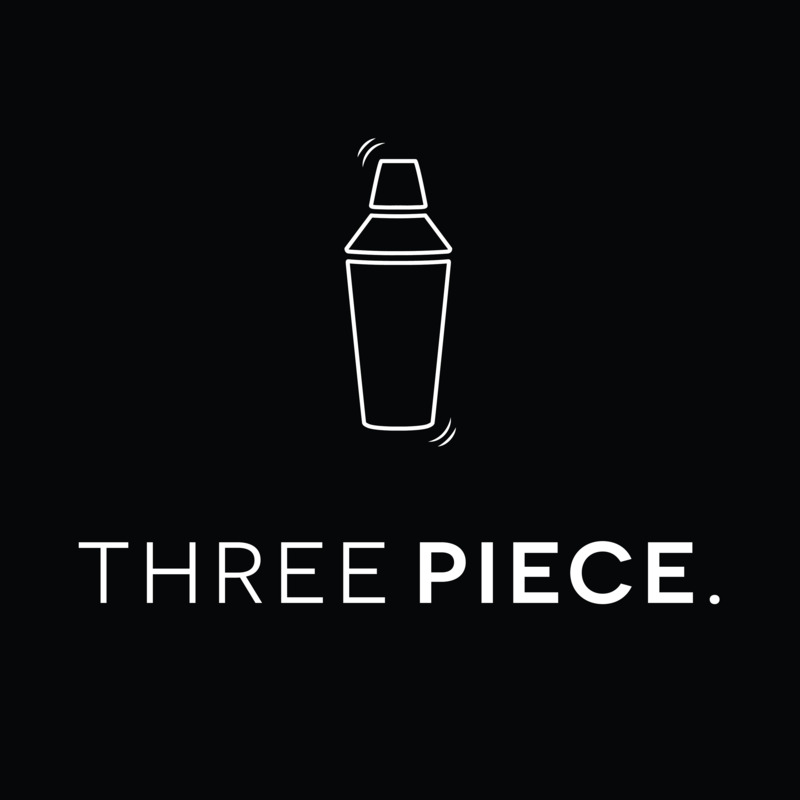 Custom designed cocktail menus with quality service by professional bartenders. Alex and Daniel were so helpful from the time leading up to my party, during and even after. They were very flexible when it came to last minute requests for change. All my friends enjoyed the cocktails which were amazing and the personalised menus were great! They were extremely friendly and professional when it came to the night. Thank you so much guys. Whatever you want in the drinks menu, just name it! An open bar is stocked with a basic variety of essential spirits, liqueurs and soft drinks in order to make the classic cocktails we all know & love. Sometimes, we bring some little extras to mix it up even more. Beyond this, we stock beer, wine & bubbles if you request this. Prices vary, but are always competitive in comparison to a regular bar establishment. We accept cash & card payments (AMEX included) so guests are able to buy their own drinks with a hassle free experience. No, we don't offer food. But a wedding cake cocktail is definitely possible! Our menus are all special, created specifically for each individual party. You'll never get the same drink twice with us (unless you asked for it of course). We only offer drinks, designed to accompany food. We don't cook or serve any food. It is always possible to modify drinks, as everyone has slightly different palettes. 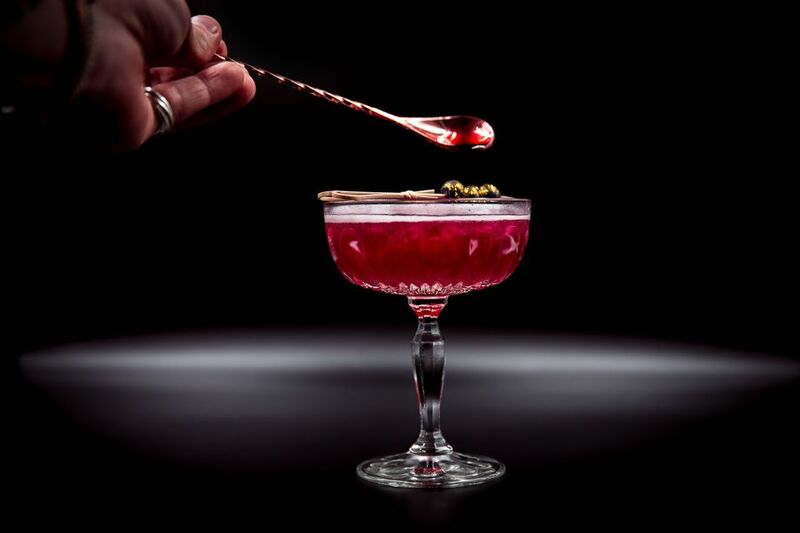 that's the art of making bespoke drinks! 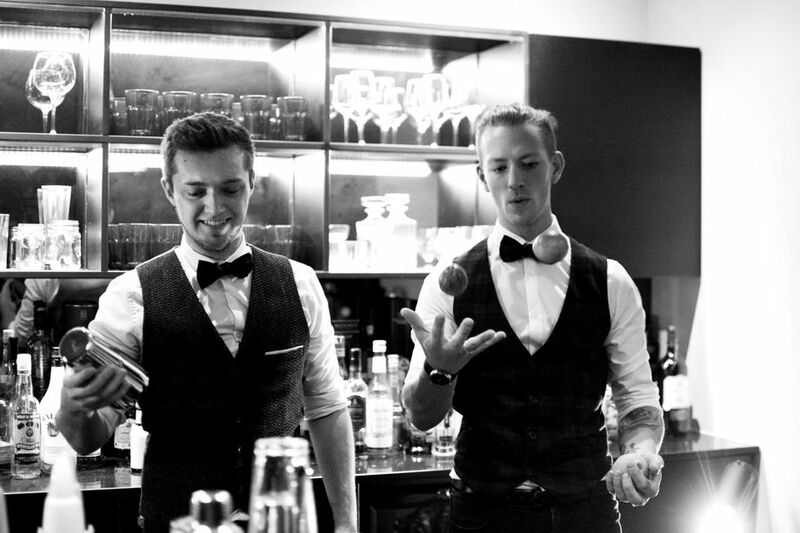 We prepare all our ingredients before the event so we can serve every drink upon request. Drinks take no more than 2 minutes to prepare & we can produce up to 120 per hour if necessary. Unfortunately we don't offer a venue as we are a mobile company. However we have many contacts in the industry who we work with, that would be very happy to host you. 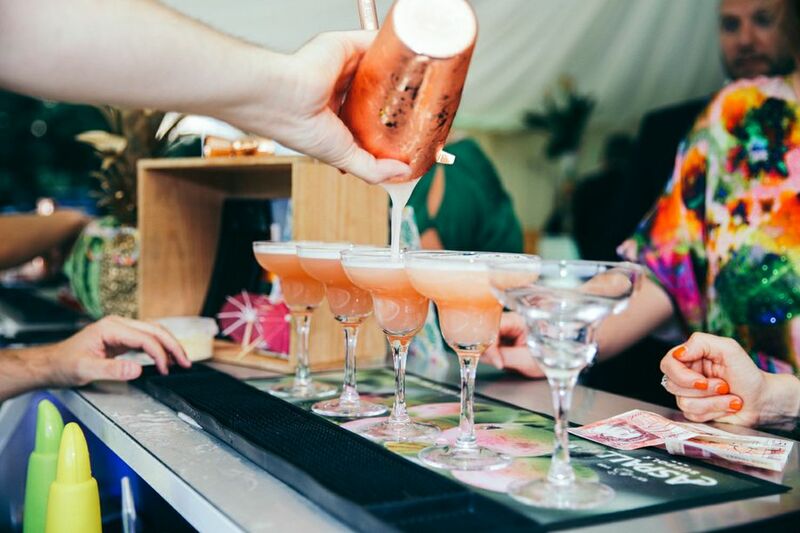 We specialise in bespoke cocktail menus, consulting on drinks, delivering staff hire, mobile bar hire & cocktail equipment hire. What makes you different from other bartending companies? We set the bar. We mix it up. We don't settle for anything less than amazing! Our standard of preparation, service and delivery is second to none, proven by our track record and client list to date. 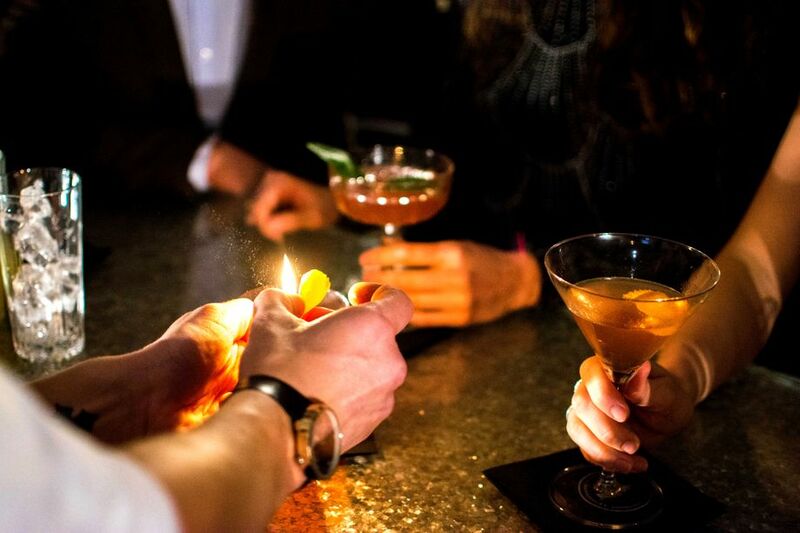 We have served for 5* hotels, international drinks companies, luxury wedding venues, private parties & festivals, to name a few... As a small company, owned and run by the bartenders in practice, you will always deal with us directly, be served by us on the bar and never have a single automated email reply. We are 100% invested in our business and our flawless 5* reviews across the board proves this.